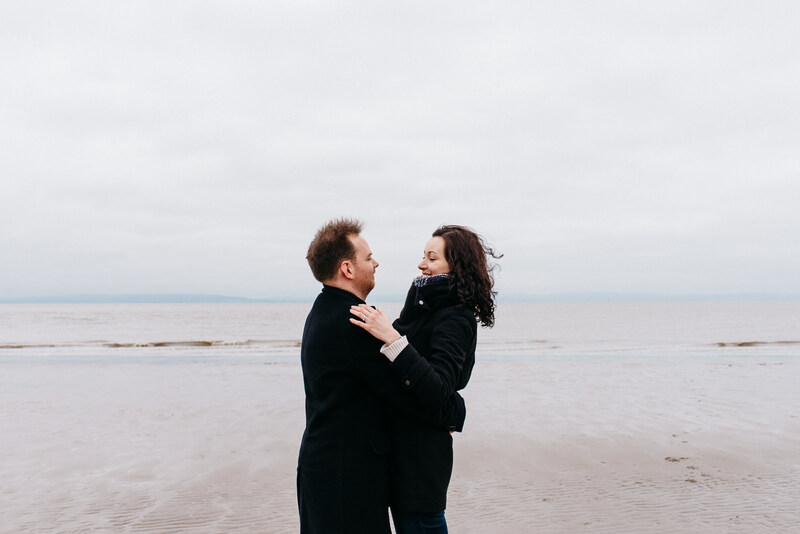 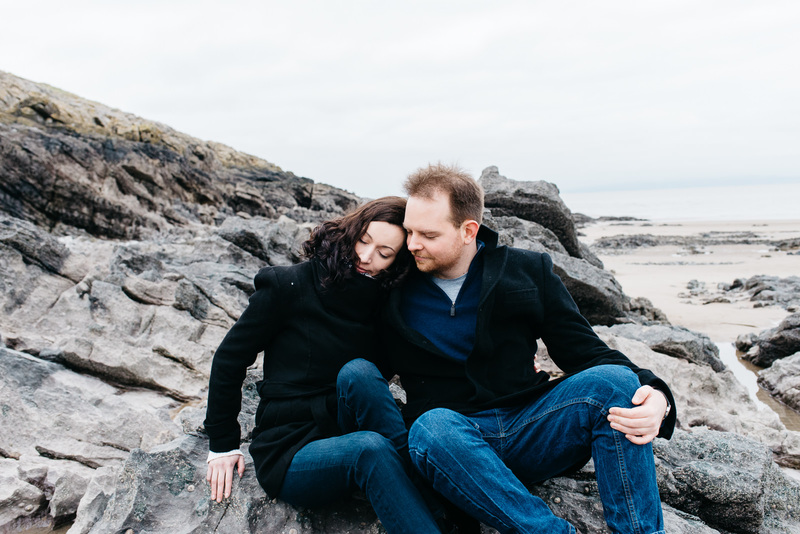 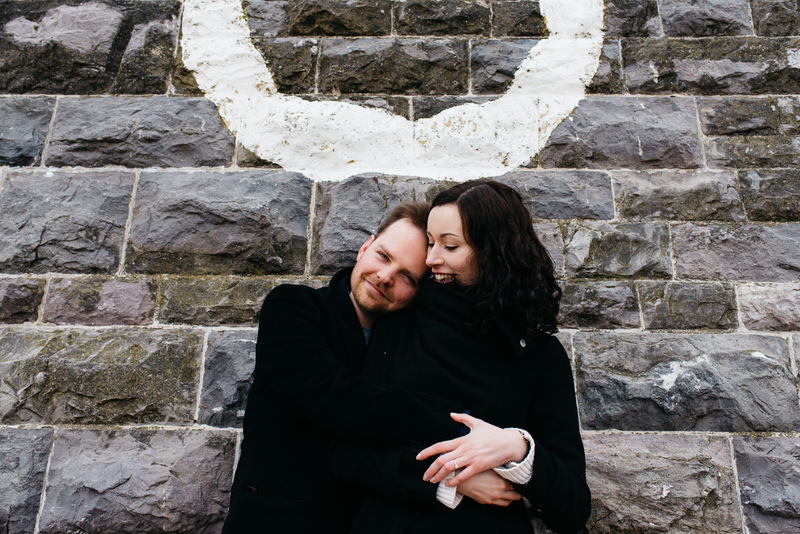 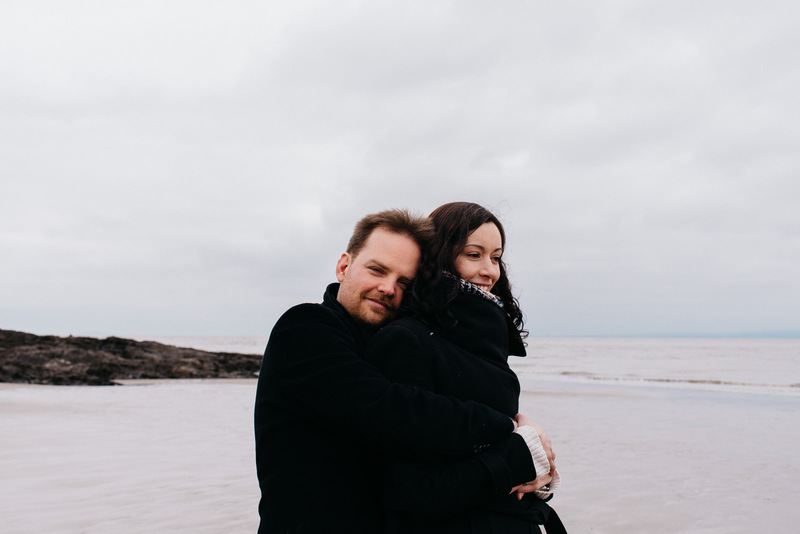 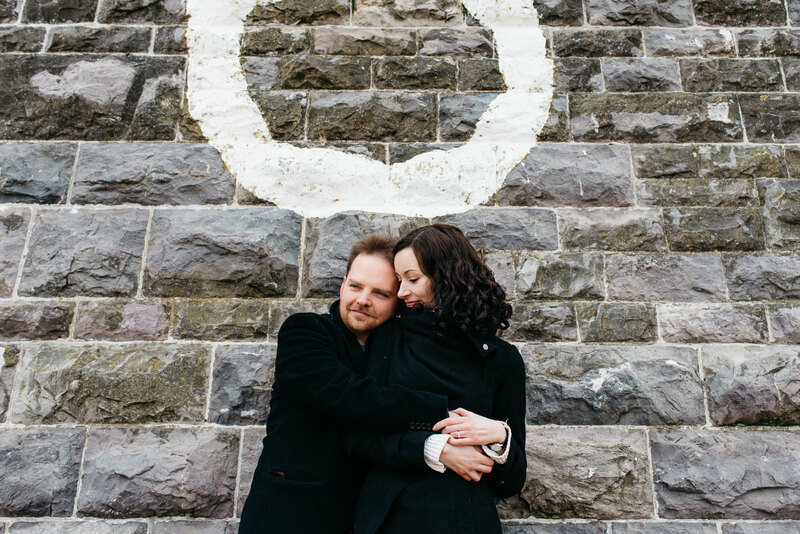 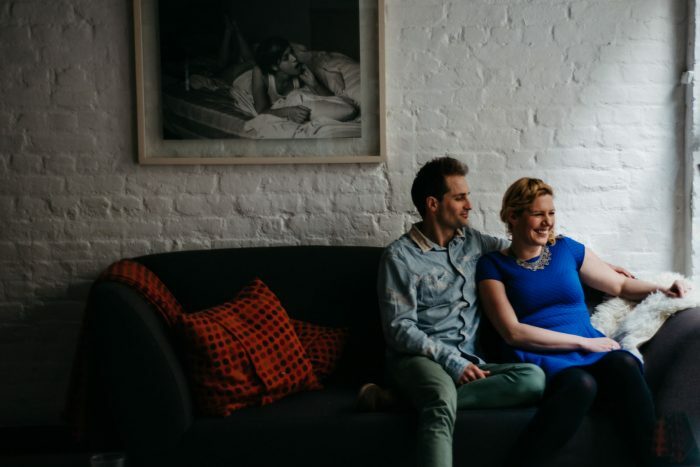 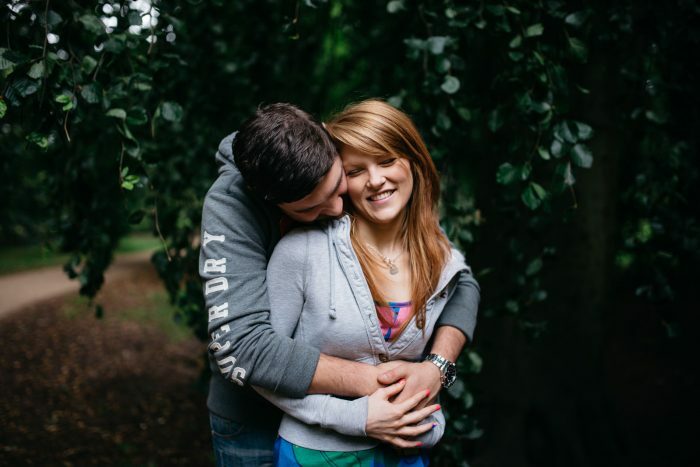 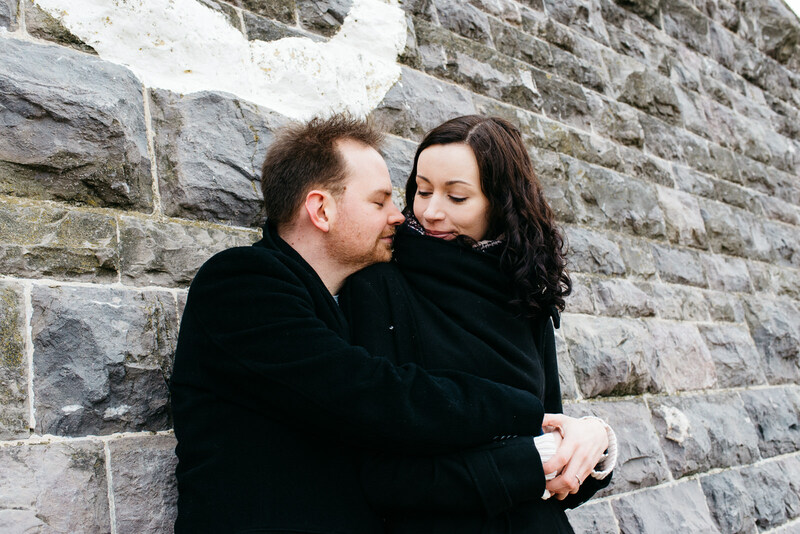 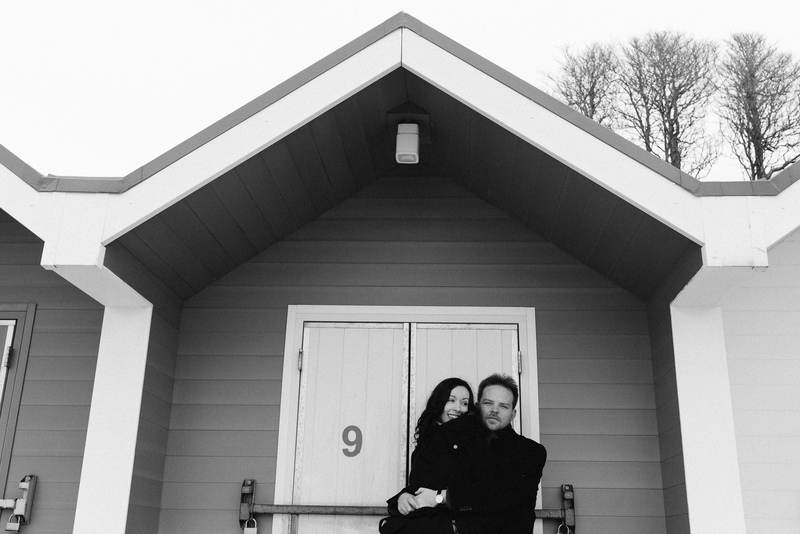 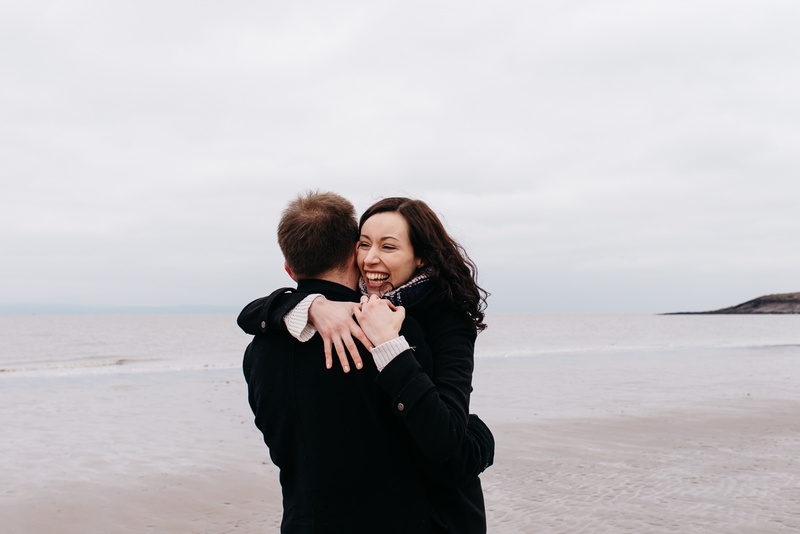 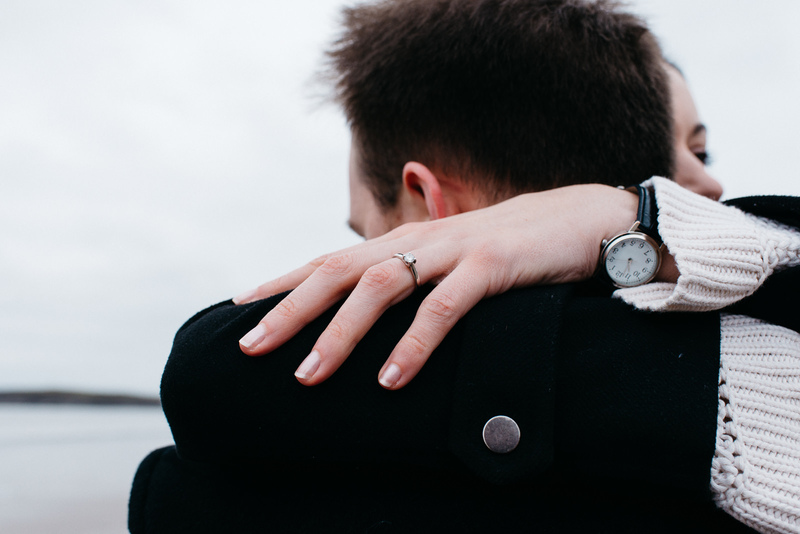 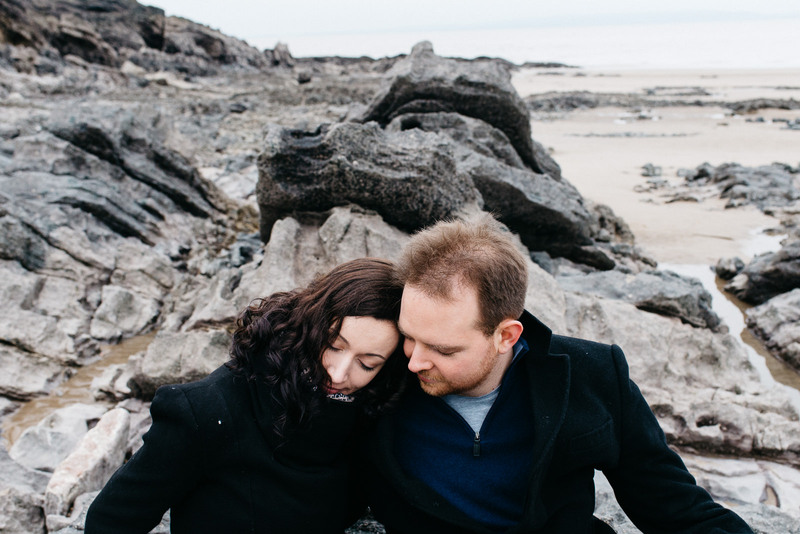 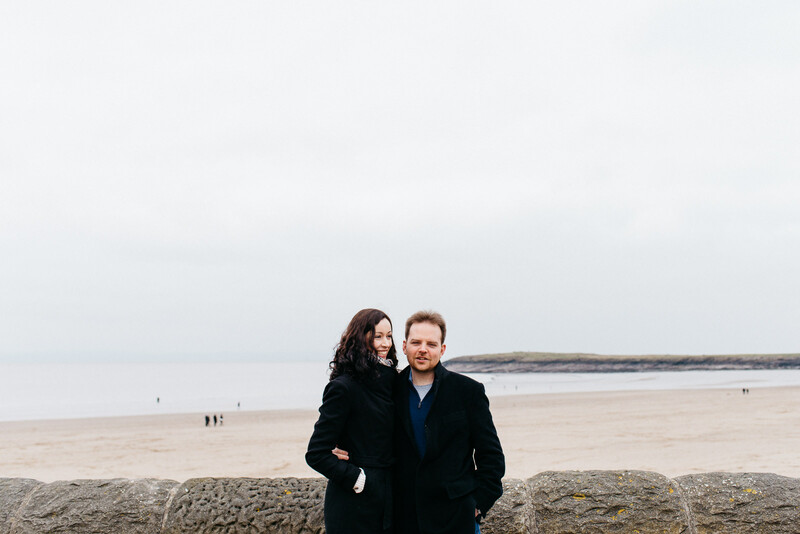 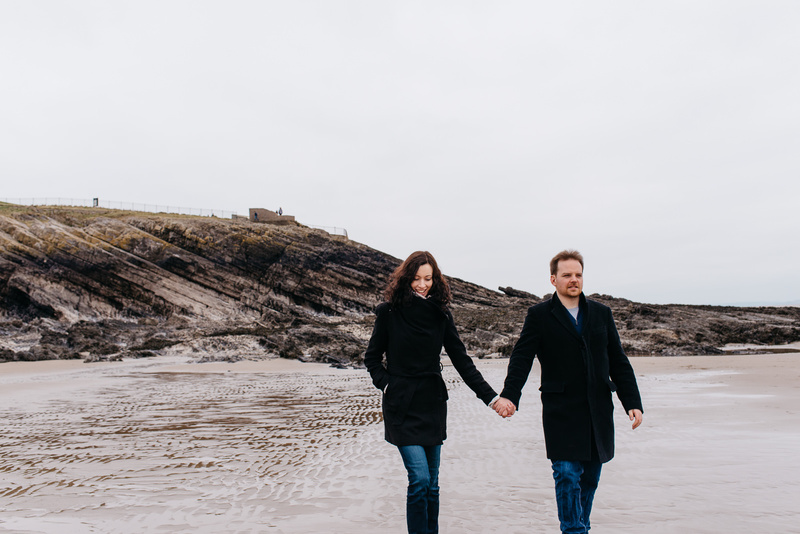 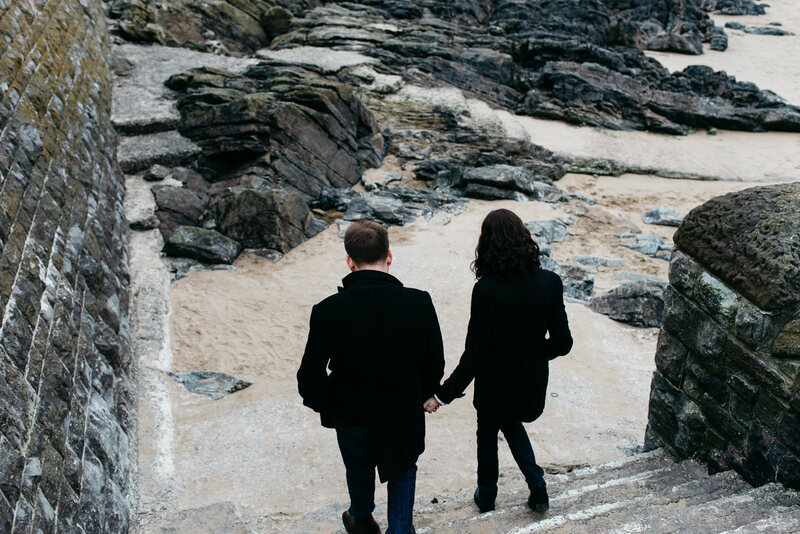 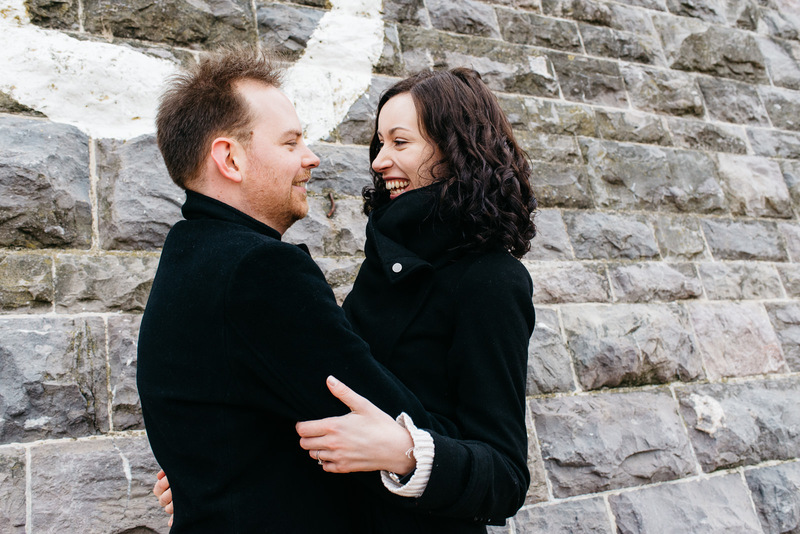 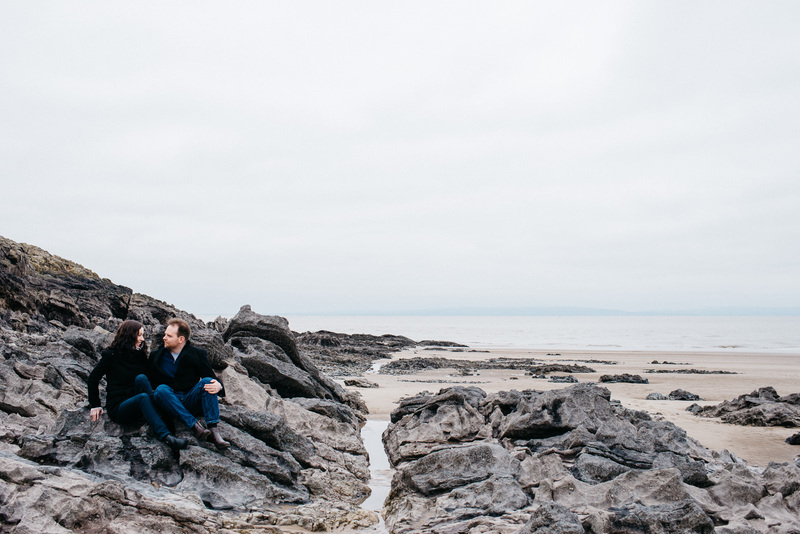 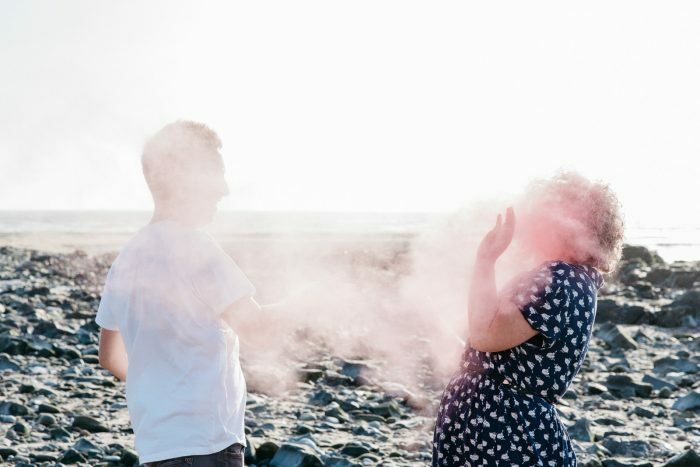 A Welsh Coast Engagement session, Barry in South Wales on a fresh and breezy spring morning. 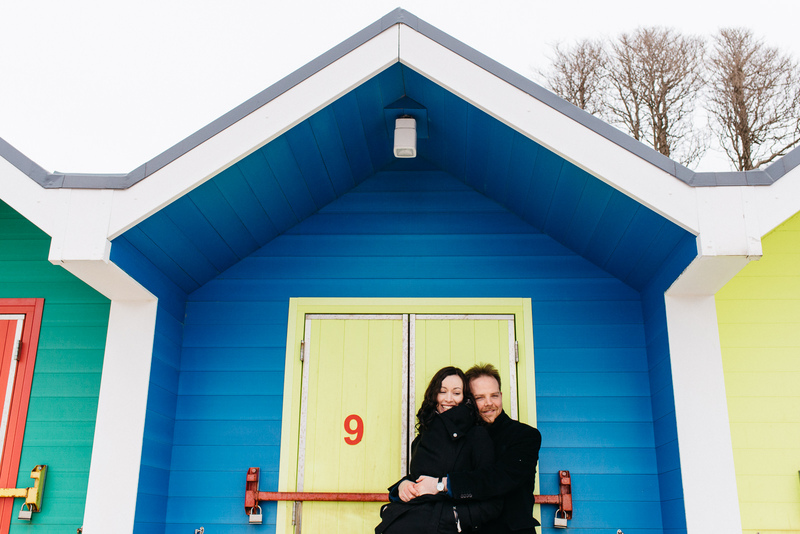 Isn’t spring meant to be bright and beautiful? 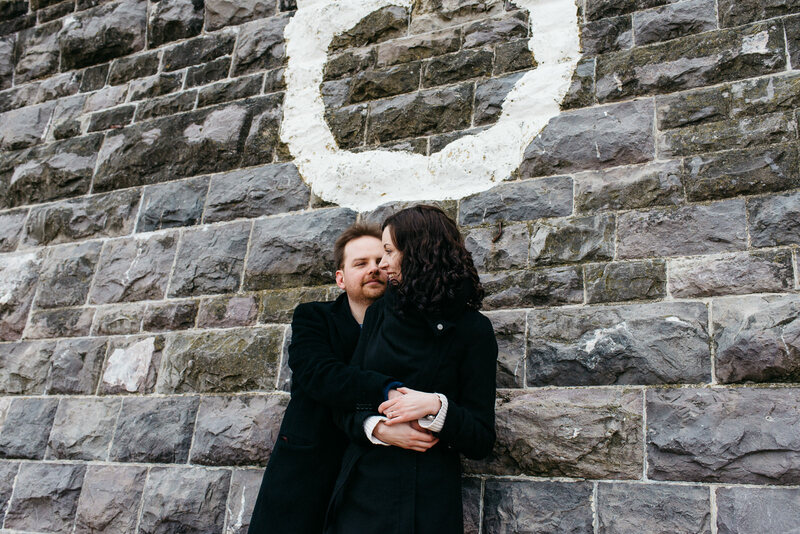 Well, not on this particular Sunday! 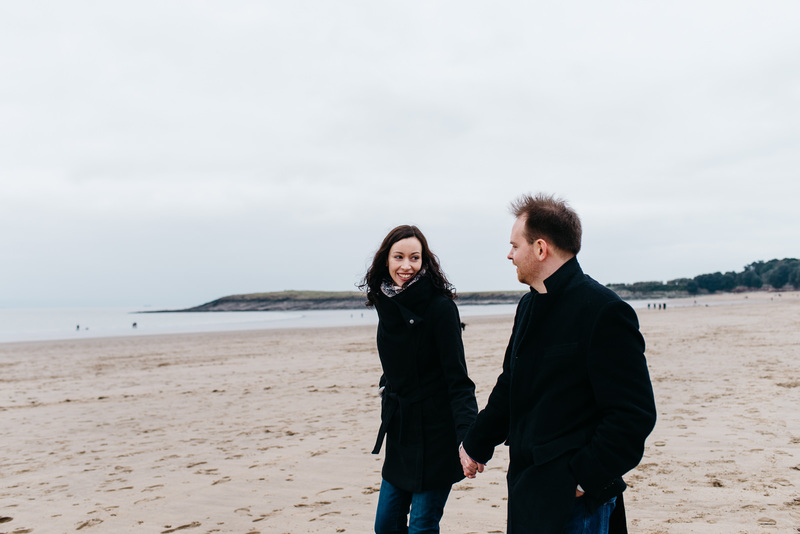 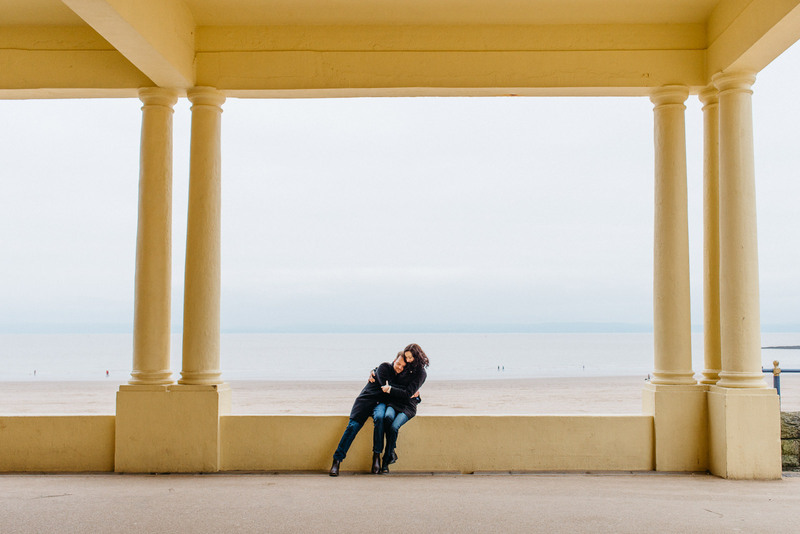 I met Becky and Ally on a cold Sunday morning in March at Whitmore Beach in Barry for their engagement session. 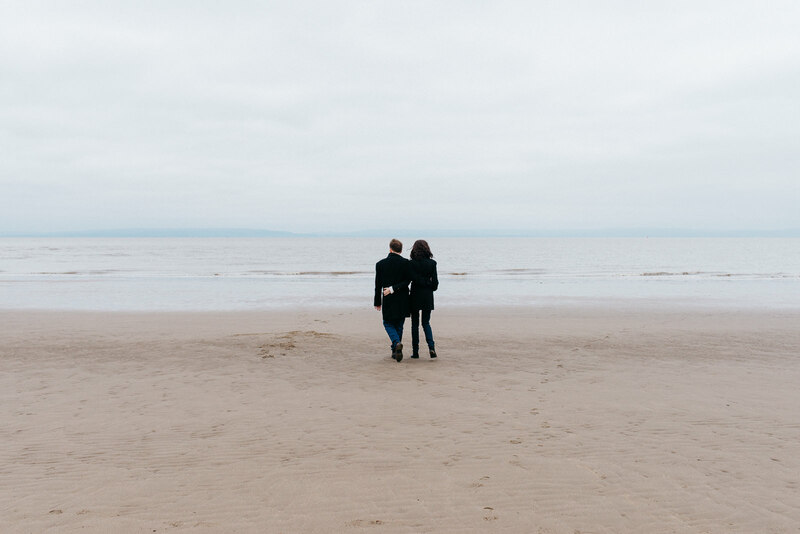 You may recognise the beach. 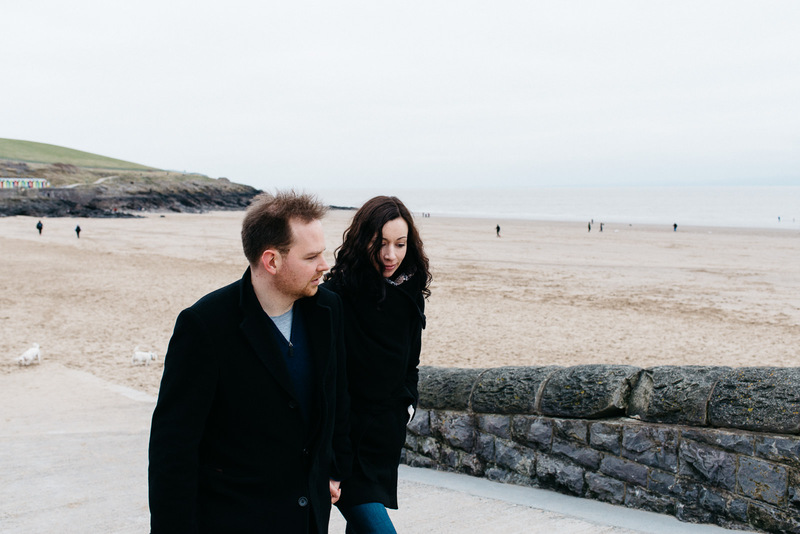 Barry is the home of the BBC drama “Gavin & Stacey’. 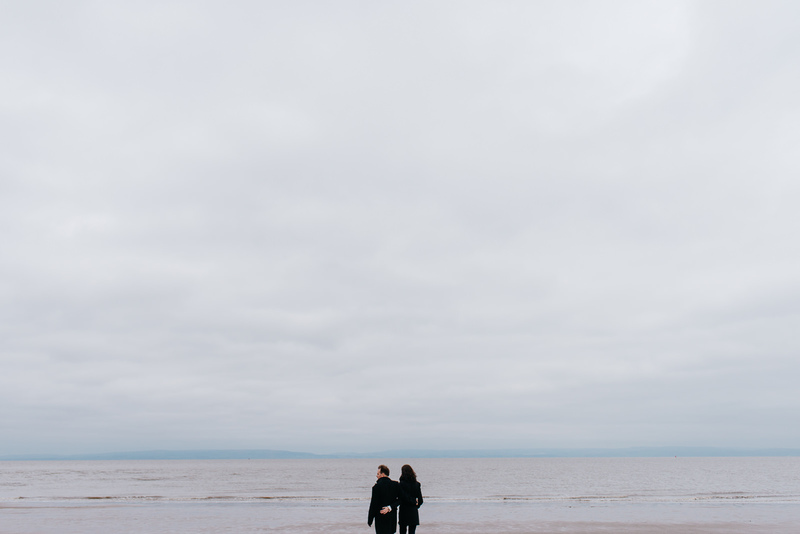 I’m not too sure of the history, but it’s not really an island. 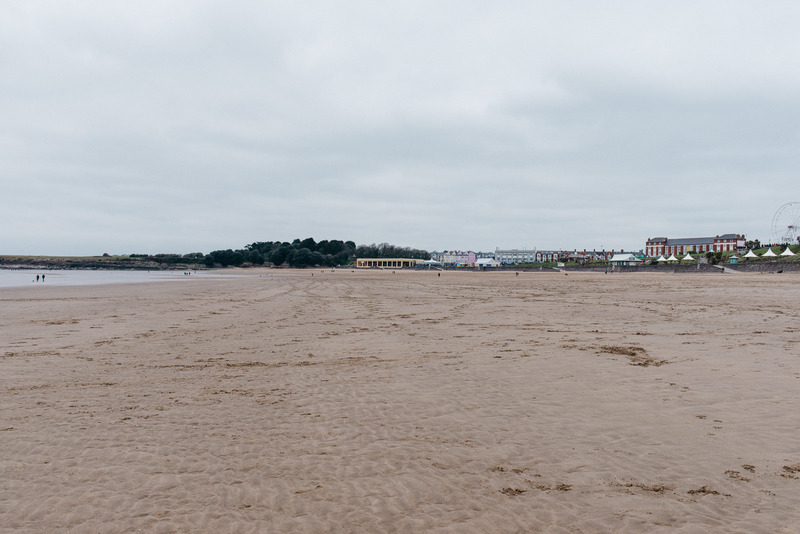 More of an esplanade with your typical beach attractions! 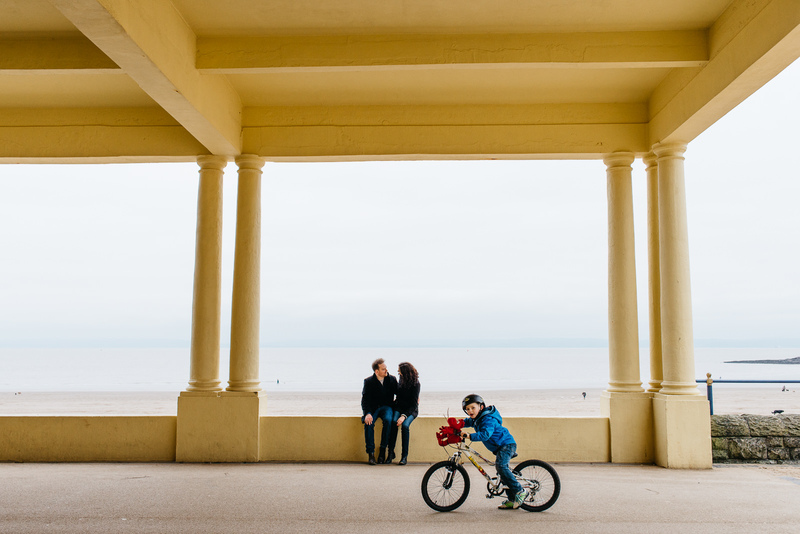 Years ago, an outdoor pool, or a Lido if your upto speed on your welsh was a popular summertime attraction here. 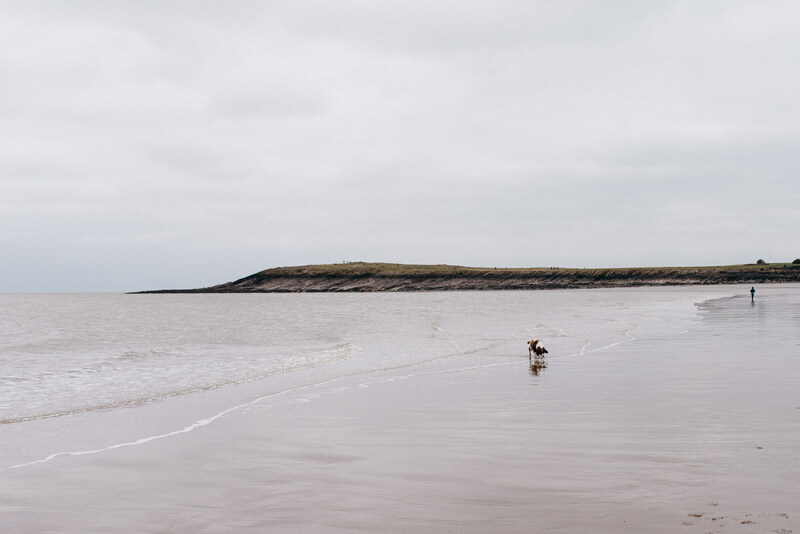 The weather hasn’t been kind to us and we’ve rescheduled so many times. 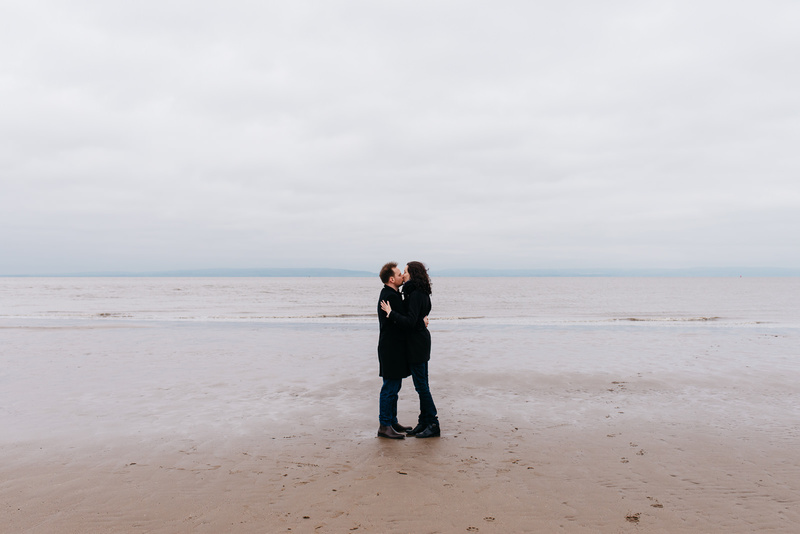 Ally and Becky got engaged on a beach in France, a year to the date so in the end it seemed quite appropriate when we finally had a dry day! 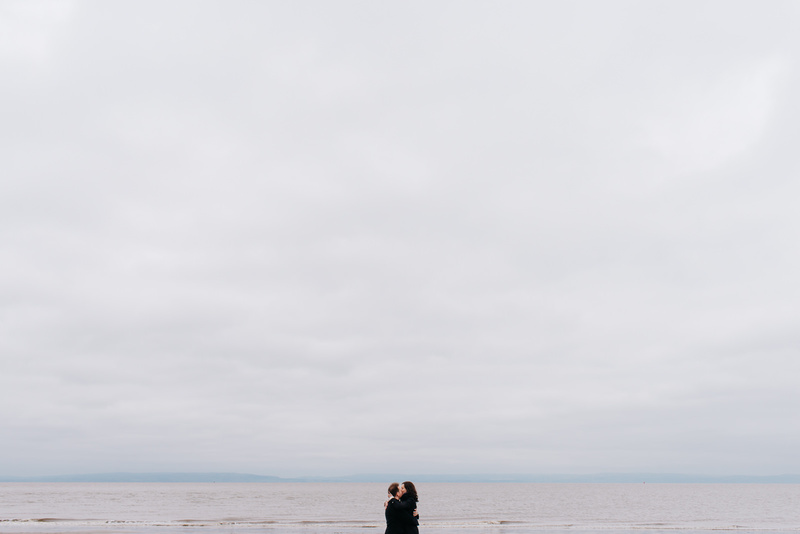 Update: You can browse Becky & Ally’s elegant wedding celebrations on the blog.